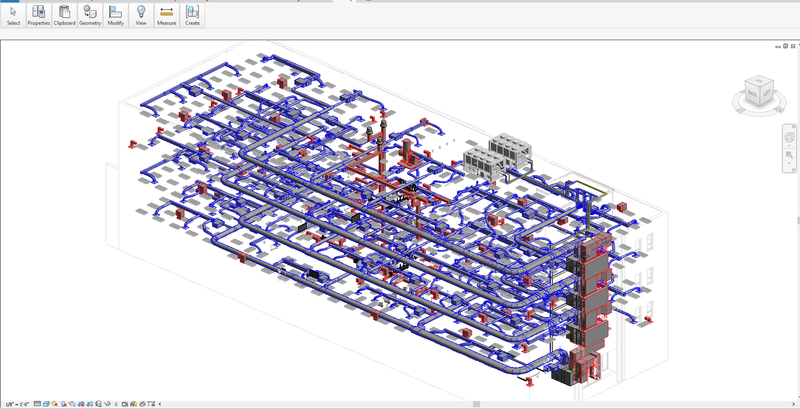 Mechanical Design Inc. is a Mechanical Engineering firm that specializes in the design of HVAC, Plumbing, and Fire Sprinkler systems. MDI was established in 1986 by Danny Wilds (PE), Mike Burgess, and Manuel Hendrix. Up and coming partners include Justin Varco (PE) and Dana Fulmer. To date our firm has completed over 3,500 projects across multiple states from ground up construction to renovation work for commercial, industrial, educational, various State Entities, Military and institutional properties. MDI utilities the most update software by Autodesk including AutoCAD and REVIT. 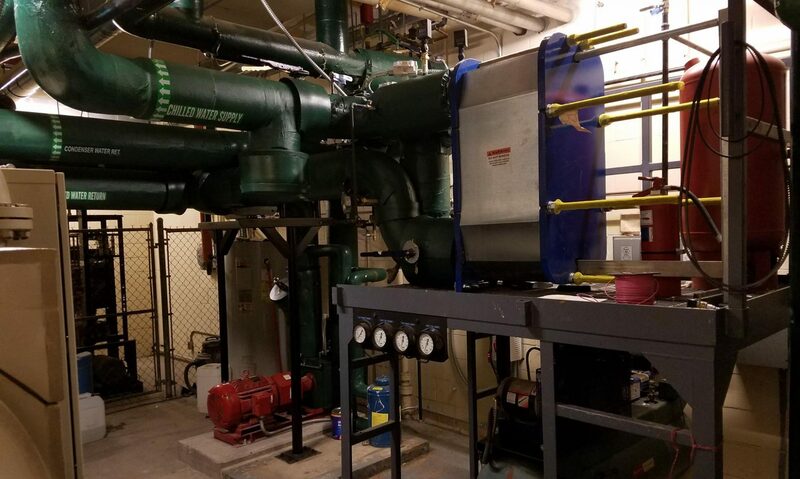 Design of systems include Chilled Water (water cooled and air cooled), Hot water and Steam boiler systems, Ice Storage, Variable Air Volume systems, unitary DX split and packaged systems, pumping systems, steam specialties waste/vent plumbing systems, domestic water, medical gas, compressed air, fire sprinkler, and many more. Our firm works direct for Architects and Owners on Design-Bid-Build projects as well as with Contractors and Sales Vendors on Design-Build work.